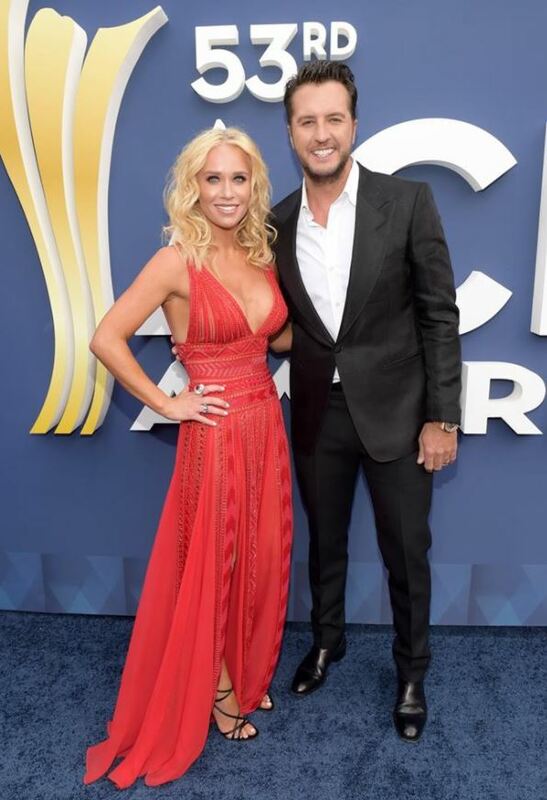 The 2018 ACM Awards are in full swing! Let's take a look at some of the night's biggest fashion moments from the red carpet! 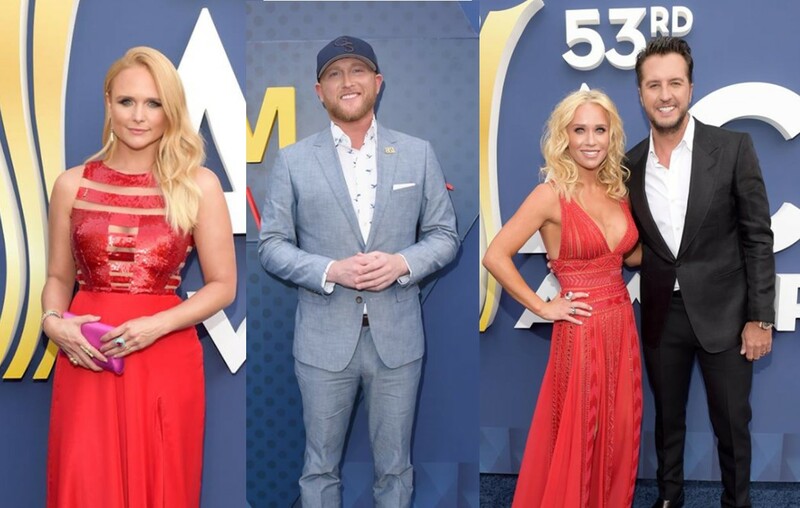 The 2018 ACM Awards is off and running with country music icon Reba McEntire at the helm as host! 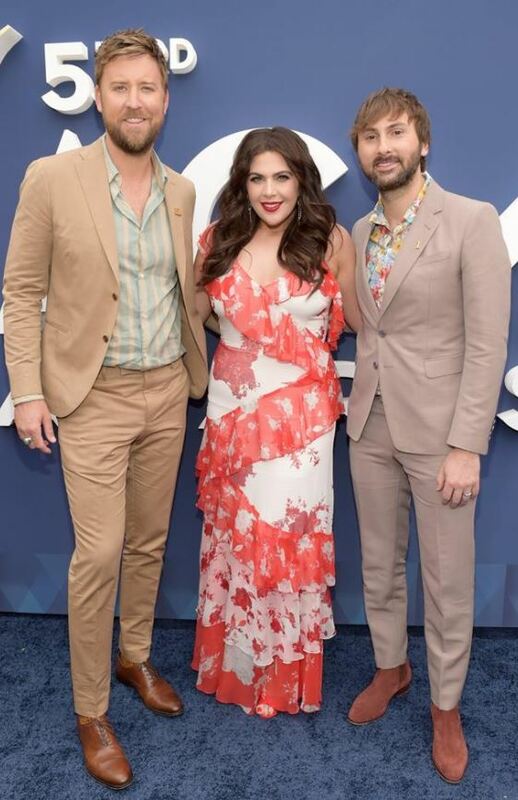 As expected, the country stars brought their best looks to the event’s Las Vegas red carpet! Check out some of the highlights below. The Keeper of the 🔥! Don't miss @mirandalambert's #ACMawards performance tonight. @KeithUrban joins us on the #ACMawards blue carpet with Nicole Kidman to talk about new music and performing tonight! #KaneBrown just hit the red carpet! Can't wait for his #ACMawards performance tonight plus his encore performance on @Xfinity on Demand after the show. 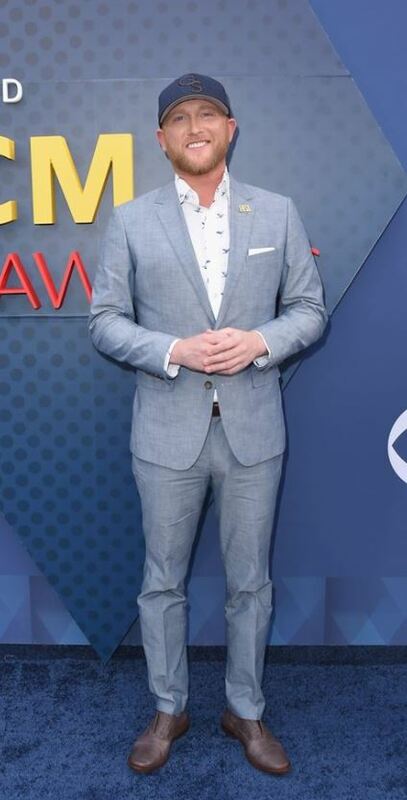 Nominated for Album of the Year tonight, @JonPardiPics and his jacket join us on the #ACMawards blue carpet! Be sure to share this update with other country music fans!